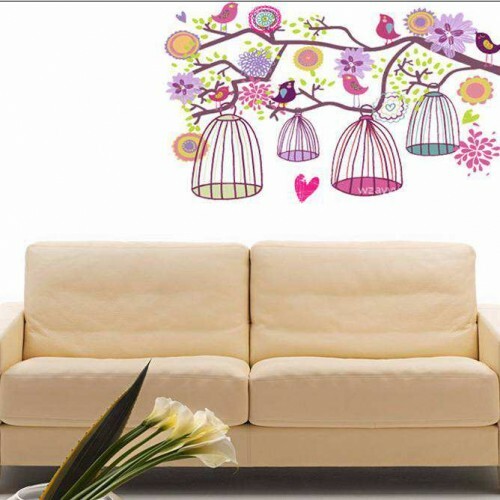 Are you looking for a colourful and non permanent way to add a feature wall your living room or bedroom? 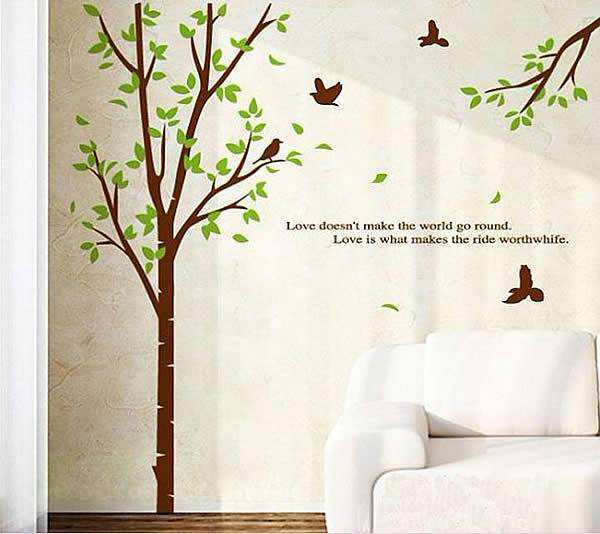 Our Green Tree with Birds Wall Decal is a beautiful piece of wall art that brings both colour and a centerpiece to your decor. 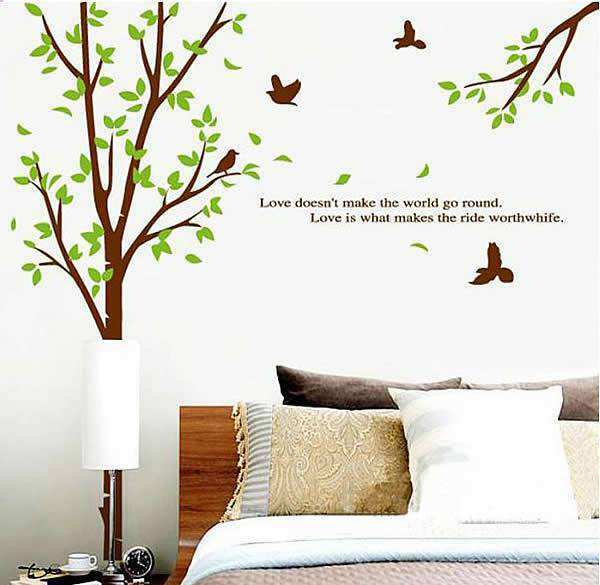 Our green tree with birds wall decal is on a transparent background ensuring that it looks great on your walls. 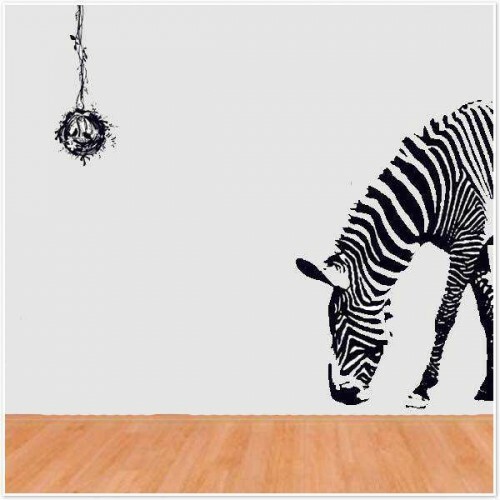 It is easy to apply and easy to remove without damaging the wall which makes them perfect for renters who can’t make any permanent changes to their interior decor. 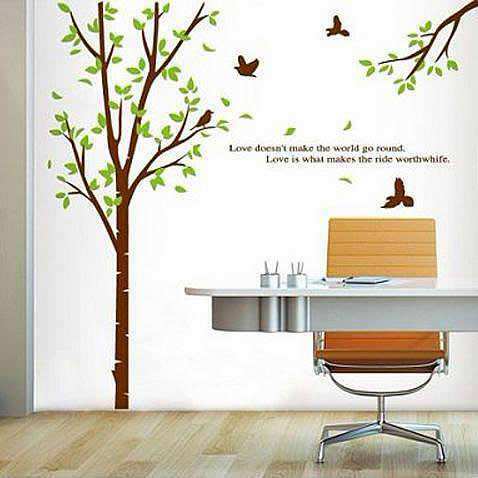 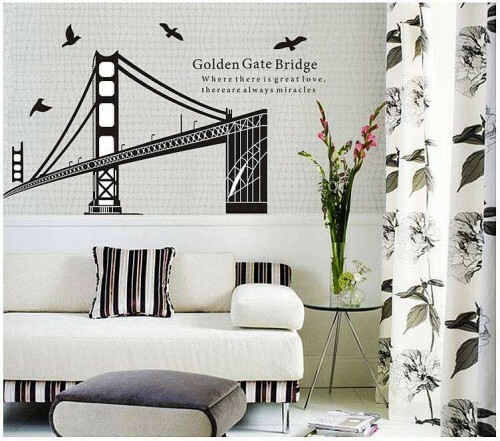 Become an interior decorator and transform your living space from ordinary to extraordinary with this unique tree design wall decals. 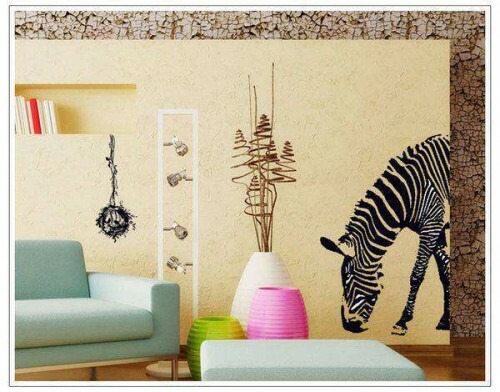 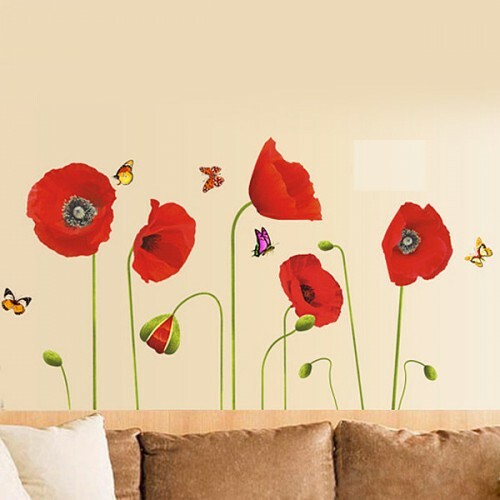 You can adorn the interior walls and windows of your home, bathroom, office, nursery, dorm, or store. 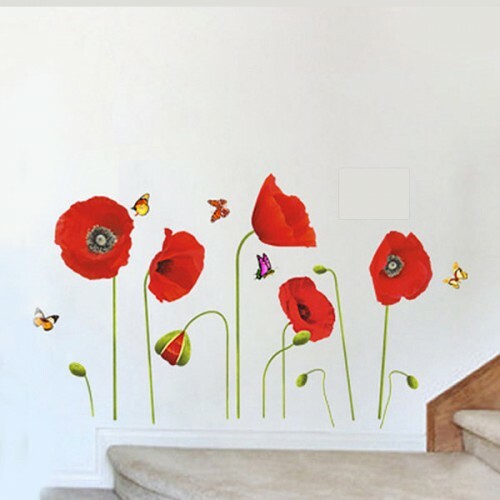 Get creative and apply the flower wall decal to furniture, such as your refrigerator, table, desk, kitchen cabinets, drawers, etc.